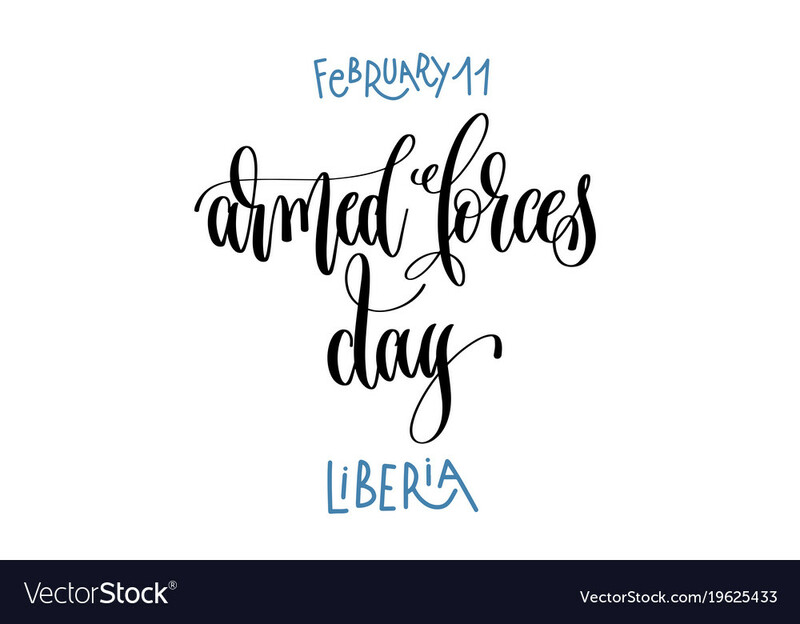 On this day, Liberians honor the soldiers of the country's armed forces. Festivities often include regiment parades and a public address from the Liberian president or the commander-in-chief. The holiday has evoked mixed memories for Liberians, as the army has been linked with the chaos that plagued the country at the end of the 20th century. In 2007, however, the defense ministry introduced a newly restructured contingent, which paraded through the main streets of the capital city, Monrovia, before hundreds of attendees.